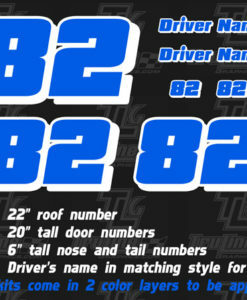 Each car numbers kit comes with a 2.25″ tall roof number and two 2″ tall door numbers. 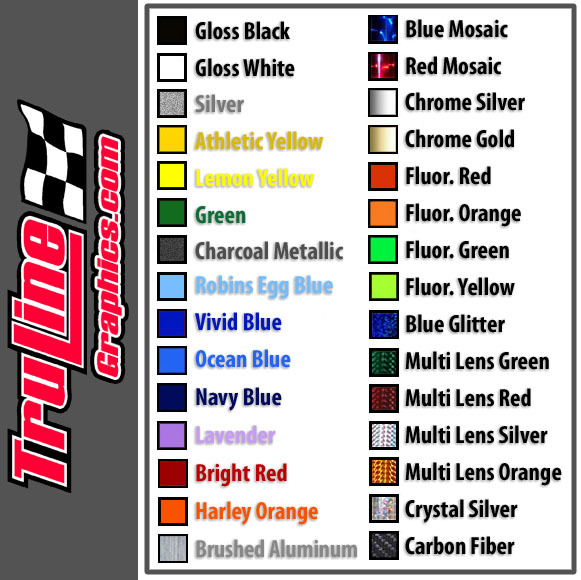 Our vinyl racing number kits are custom cut to your desired specs, from the font style to the colors used. 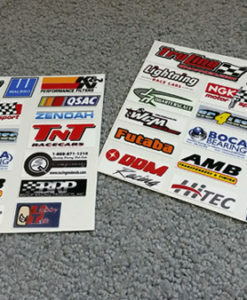 These stickers are made from outdoor vinyl and have a clear mask so you can peel and stick them to any surface. 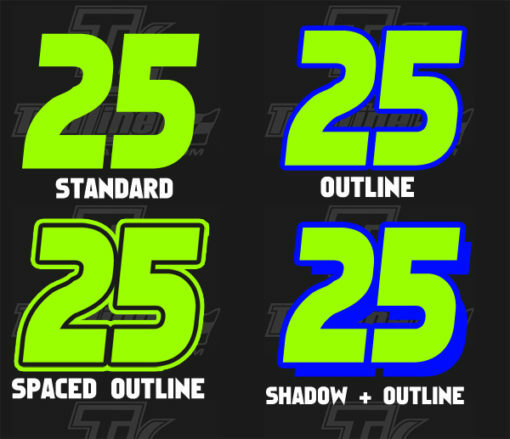 If your order includes an outline or shadow it will be 2 layers. 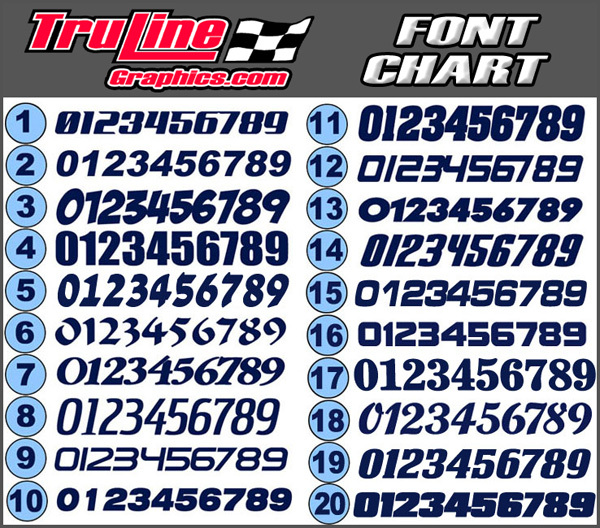 Note, these are not printed decals so they are thicker and tougher to take more abuse. 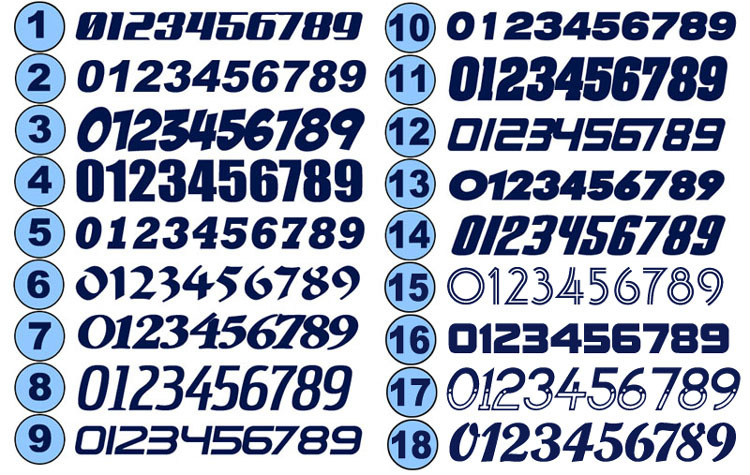 If you want to paint your numbers on the inside of the body, we have an inside mask option for this as well. Click the link below to order reverse masks.